Telltale's Game of Thrones Trailer is Here! If you’re a fan of the Game of Thrones books or TV show, you’re likely to have your eyes set on Telltale’s upcoming Game of Thrones game too. 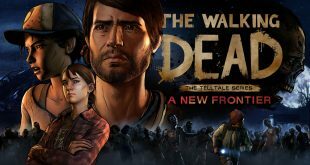 Telltale is a studio known for developing high-quality, story-driven games, and the studio gained recognition for its Walking Dead game series, as well as The Wolf Among Us, both of which have received critical acclaim and were praised by fans. Telltale Games will be having a busy year in 2014, considering the company is not only looking to continue the two established series, but start new story-lines within the Borderlands universe, as well as the Game of Thrones world. Last year, the company announced that it was working on adapting Game of Thrones for the video-game market, and today we’re seeing some more light being shed on the project. In an exclusive interview with Digital Trends, Telltale CEO Dan Connors stated that the Game of Thrones game is “not a prequel”. “I think the show provides a timeline, but the world is huge” he added, hinting that the game will take place in parallel to the TV series and the books. A similar approach can be noticed with the Walking Dead series, a series that acts as an independent arch set in the same timeline and universe as the TV Show and comics. “The show does a great job of interpreting George R.R. 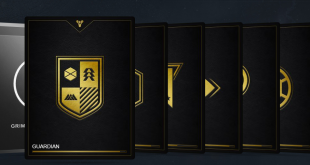 Martin’s work, and his work provides a huge dictionary of knowledge about what the franchise is” Connors added, hinting at the potential of the GoT world and the possibilities of unexplored stories. Sure, the show follows a certain number of characters, but the world of Westeros is large enough for Telltale to be able to creates something entirely new and original, while remaining true to the canon and setting. “There’s so much going on and it’s so rich. Every decision that King Joffrey makes impacts so many people. Any microcosm in that world [looking at how] people are affected by the decisions that are made plays out across the whole thing.” Dan Connors explained. It seems that Telltale will be focusing on new, unexplored characters that will be severely affected by the constant power-struggle of the various houses and families. 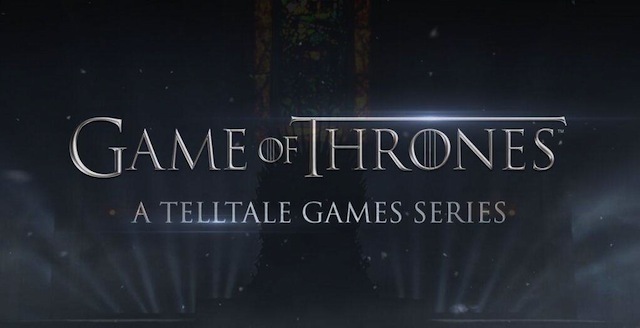 Telltale’s Game of Thrones game will be released sometime later this year (most likely towards the Holiday season), and we’re extremely curious to see what the talented story-writers can come up with. Are you excited about Telltale’s Game of Thrones? Next iPad Air vs Microsoft Surface 2- Which is the better tablet?